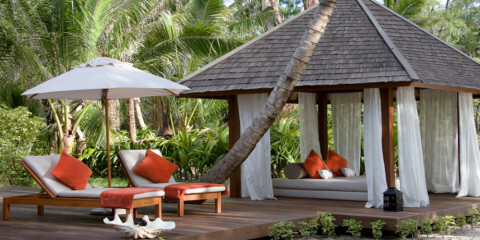 Discover a luxurious sanctuary unlike any other on Denis Island. This private island’s free-standing cottages and villas are situated within walking distance from the beach, and all the rooms are spacious, boast open-air bathrooms and feature garden courtyards. As one of the most secluded islands in the world, Denis Island is the perfect destination for holidaymakers seeking a peaceful and tranquil beach haven. This luxury tour uses cottages.